Welcome to 'Tim the Whale' website of the non-award winning Wildlife Photographer, Tim Stenton. Tim is a UK based photographer with a passion for wildlife, particularly cetaceans (whales and dolphins). 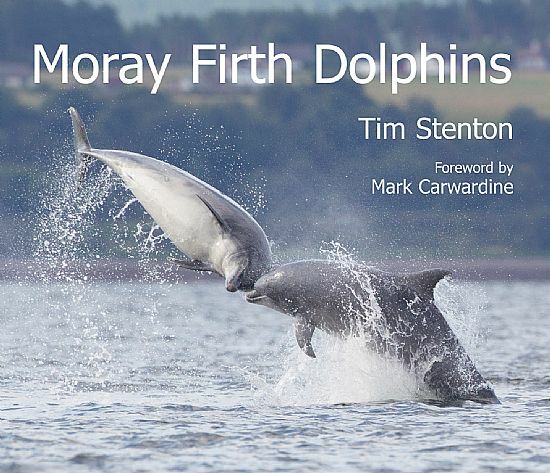 He is the author of Moray Firth Dolphins, a 104-page book which features more than 120 photographs illustrating the lives of the dolphins in their natural habitat. Zoologist, author and TV presenter Mark Carwardine has contributed a foreword. So why ‘Tim the Whale’? Following an encounter with a Sperm Whale that had not previously been seen the researcher’s named it Tim. Thanks Tethys.